It seems like 2018 is the year for debuts with so many promising newcomers already making a name for themselves even before the release of their films. Joining the list is actor-to-be Aayush Sharma (Salman Khan’s brother-in-law), who has impressed everyone with his charm in the first teaser of his feature film Loveratri. If the teaser is an indication of things to come, Aayush has the charm, looks and dance moves to carry the film ably on his shoulders. Loveratri‘s teaser begins with Aayush’s mentor Salman’s voiceover. Loveratri is slated for a Navratri release and the film seems to be a dance extravaganza with the right doses of entertainment. 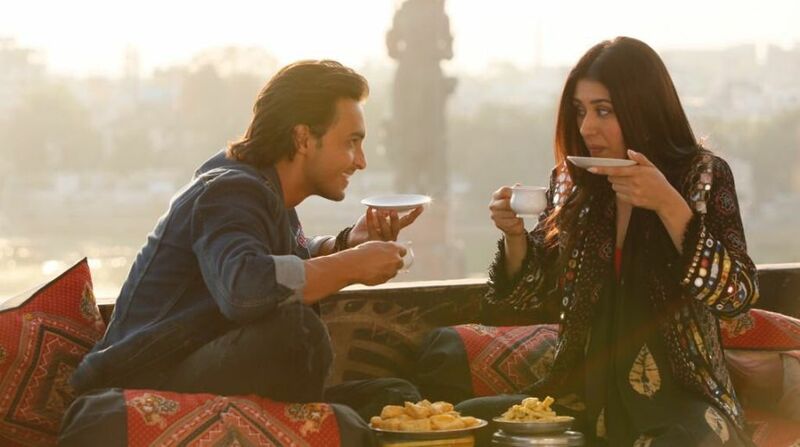 Social media has been commenting on the chemistry between the lead pair of Aayush and Warina Hussain – both of whom make their debut with ‘Loveratri’. Directed by debutant director Abhiraj Minawala, Loveratri will release on October 5th, 2018.